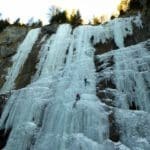 IFMGA certified guide Etienne wants to lead you on an exciting ice climbing adventure in Sottoguda within the Dolomite mountains of the Italian Alps. 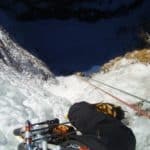 On this trip, you will have the chance to visit a gorge in Sottoguda, which is one of the most popular areas for ice climbing in the amazing Dolomite mountains. Located at the base of the Marmolada (3,343m) the Serrai di Sottoguda is an amazing gorge, and will be the main area we will visit. 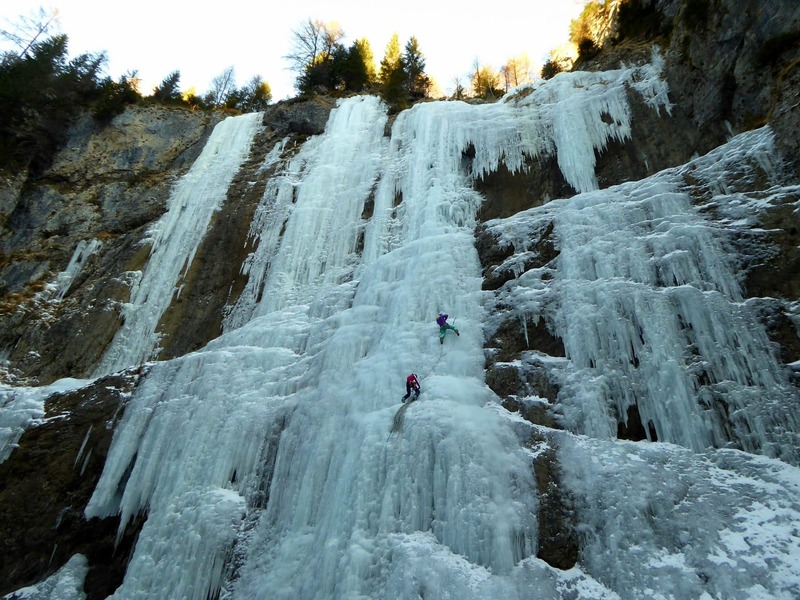 And in the winter months, it is perfect for ice climbing. There are some amazing spots in the gorge that include the Cascata del sole, the Cascata delle Attraversate, the Cattedrale di destra and Excalibur. The gorge itself is close to 2 kilometres in length. Filled with ice falls and ice covered rock faces, it is an ice climber’s dream. Because of the gorge’s size, it is easy to locate a section that will fit your skill level. For example, if you are an expert with a lot of experience, we will focus on the more challenging areas. And if you are a beginner, we will focus on areas where you can focus more on practice and learning. 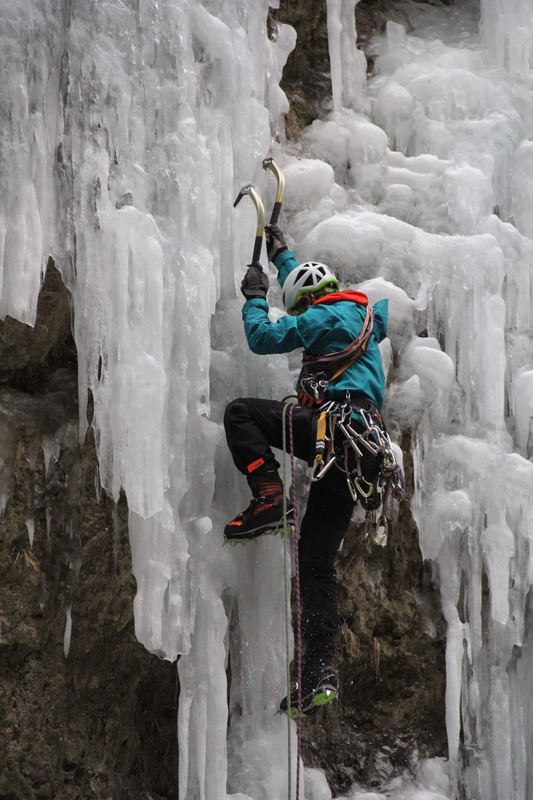 Regardless of which area we focus on however, you will still get to enjoy the thrill of ice climbing. Another huge advantage of ice climbing in Sottoguda is its beauty. This is not a closed in area. Instead, its location allows you to admire the gorgeous scenery and landscape of the Dolomites. From the many peaks, to the many trees. And when you see those peaks and trees covered in snow, the shining gleam they project will leave you in awe. Ice climbing is great. But ice climbing in Sottoguda in the Dolomite mountain range of the Italian Alps is better. So please, send me a request to book a trip, and let me guide you up the icy walls and falls of the beautiful Serrai di Sottoguda gorge. 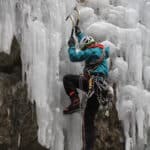 I would also like to offer you the chance to join me for a day of ice climbing in another beautiful area of the Dolomites, the Val di Fassa. 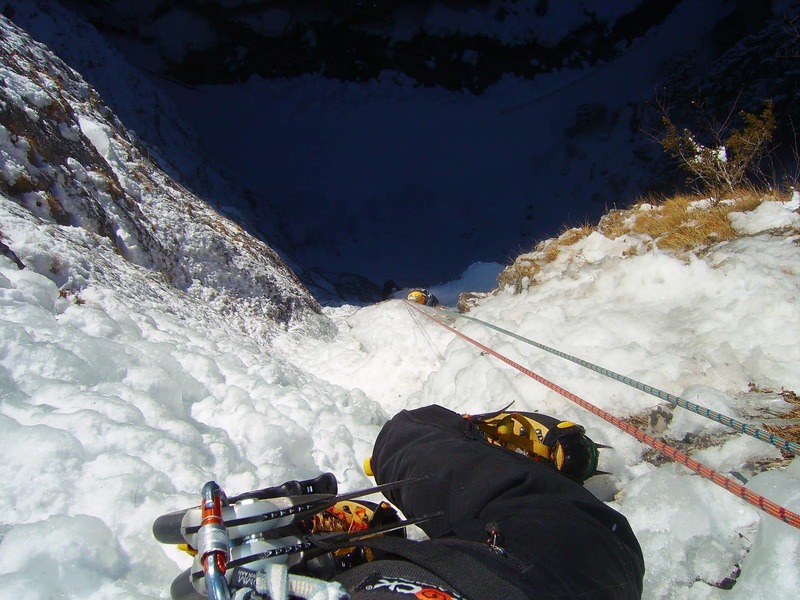 Crampons, ice axes, helmet and harness are included in the price. Campitello di Fasso or we can meet directly at Sottoguda. 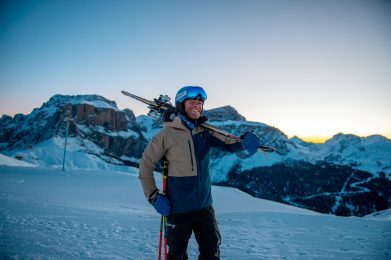 For participants who wish to enjoy more than one day there are several hotels in the Val di Fassa area, including the Hotel Oswald in Canazei di Fassa, the Hotel Cristallo in Canazei di Fassa, and the hotel Gran Paradise in in Campitello di Fassa. All participants should bring layers of warm clothes, cramponable boots, gloves, hat, warm pants and a backpack. I was born and raised in Campitello, in Val di Fassa. I am a ski instructor and mountain guide. My parents have always practiced mountaineering, both for leisure and business, and the apple doesn't fall far from the tree! Skiing and climbing were my favourite activities growing up. As the years went by, I became more and more skilled and experienced under the watch of my father, both in techniques and safety measures. I learned the craft of mountain guide and ski instructor from him, since when his clients or students agreed, I would join them in the mountain. But the true passion started when I moved to Tione for my studies. I became ski instructor at 19 and mountain guide at 21.